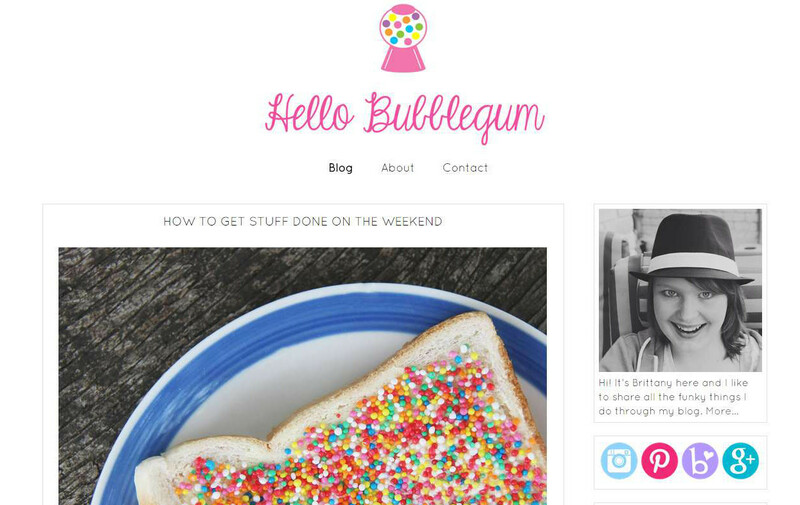 The blogger behind Hello Bubblegum is 14-year-old Brittany. 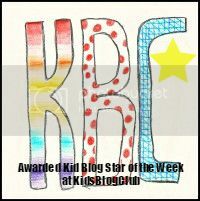 Brittany is a longtime reader of KBC and has been inspired by all the great young bloggers around the world to set up her own blog – and hasn’t she done a great job? This is a cute, clever and imaginative blog with fantastic photos. Brittany lives in Australia and blogs about whatever fun things she’s doing. She loves stationery, reading books and especially being creative. I really enjoyed scrolling through this blog, the photos looked brilliant! Hi Bubblegum are you having a nice week? We liked your amazing pictures. Hope you have a nice Easter. Josh and Daniel. I first came upon Hello bubblegum’s blog on Instagram and I have to say after that I was brought into a world of teen bloggers ! If you haven’t checked out the blog ‘one boys adventure through time and space'(i think) then go and have a look if your interested in doctor who! and she is under 16 years old. But don’t eat to much of it. It’s bad for your teeth. However it does tast nice hmm. My early message was suppose to say everybody on hellow bubblegum tell everybody to go on it so we can and pass the mmessage on!